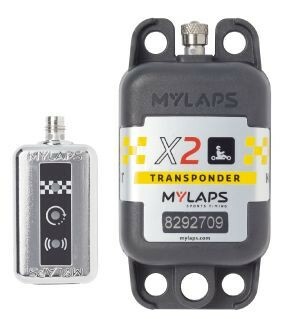 Currently available one go-kart transponder Flex X2 direct power, with 5-year activation. Completely new. The price is 255 EUR. Located at the dealer Motorparks + 371-27021882. Keep it coming, <a href="http://litdialov.com">wrisret,</a> this is good stuff. Maybe it's because I live near two major unevrisities and most of my acquaintances have advanced degrees, but we usually ask each other what we studied. That easily leads to a discussion of whether and how we are using our degrees now or what our hopes are for using them later. Somehow that's a lot less threatening than What did you do before kids? or Do you work outside the home? We all went to school before we had kids.I do sometimes feel like I have checked part of my identity at the door. But being trained as a teacher makes it a little easier to see how my career choice fits motherhood well, even if I'm not teaching my kids ESL!